While our full review is in the making we Have made a Quick review of Newly Launched NOIR Series phone Noir A51 for your viewing pleasure . Actually whenever a Q Mobile launch a New phone , there ..
had not been any review of that for many weeks and some times I failed to find a review of any QModel even after months of its release . So I thouth to Present Unboxing Videos , Quick Hands-on Videos and in-depth reviews of newly lauched QMobile . *** So here is the first look of NOIR A51 . 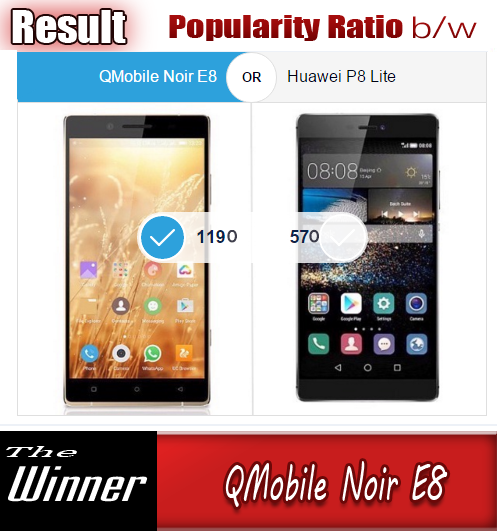 QMobile NOIR A51 Quick Video Review in Urdu from Bilal Saeed on Vimeo.